(January 25, 1989). Gilbert L. Voss, protector of reefs, dies. L. Fernandez. The Miami Herald, pp. 1B, 3B. (January 28, 1989). A living legacy. [Editorial] The Miami Herald, p. 26A. (1989). Gilbert L. Voss, Ph.D., 1918–1989. Sea Frontiers 35(2): 68. Aldrich, F.A. (1989). A tribute to Gilbert L. Voss. Journal of Cephalopod Biology 1(1): 84–85. Clarke, M.R. (1989). Professor Gilbert L. Voss (1918–1989). 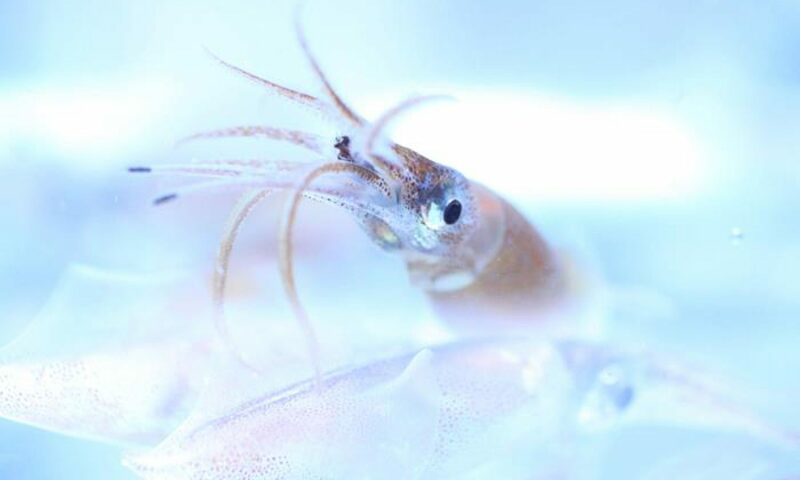 Cephalopod Newsletter 11: 21–22. Lu, C.C. (1989). Tribute. Professor Dr. Gilbert L. Voss (1918–1989). Australian Shell News 68: 8. Roper, C.F.E. (1989). Gilbert L. Voss, 1918–1989. Cephalopod International Advisory Council Newsletter 4(1): 5. Roper, C.F.E. (1989). Professor Gilbert L. Voss (1918–1989). Cephalopod Newsletter 11: 22–23.